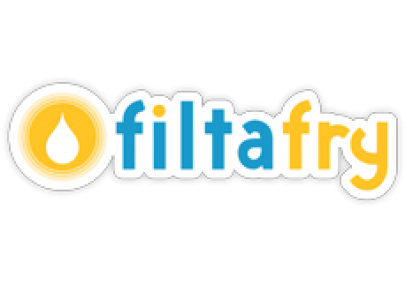 This privacy notice tells you what to expect when FILTA collects personal information about you from our website. When someone visits https://www.filta.co.uk/ we use a third-party service, Google Analytics, to collect standard internet log information and details of visitor behaviour patterns. Search queries and results are logged anonymously to help us improve our website and search functionality. 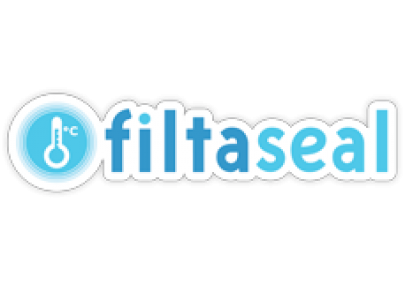 No user-specific data is collected by either FILTA or any third party. 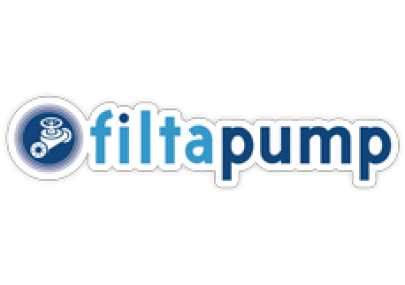 We use a third-party service to help maintain the security and performance of the FILTA website. 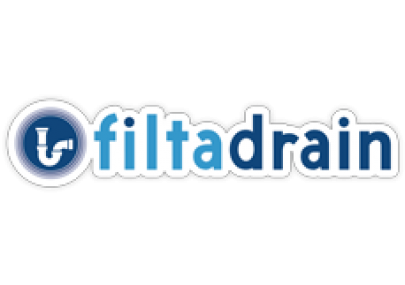 To deliver this service, it processes the IP addresses of visitors to the site. We respect your privacy. Any personal information that you send to us using a contact form on the website or an email, or email link will be stored securely with restricted access and we will not share this information with any third party. If you have agreed to receive sales and marketing information from us, you can opt out of this agreement at any time. If you have opted out of receiving sales and marketing information from us we respect your decision and will not contact you. You can opt in to this agreement at any time. As a matter of policy we record all inbound and outbound telephone calls. We do this for training purposes and because in some instances we may need to revisit information received or given during a conversation. Recordings are kept securely by a third-party, GDPR compliant, serviceprovider and all calls are deleted after 6 months.